Wat is dit voor site? Wij zoeken de goedkoopste boeken op internet. 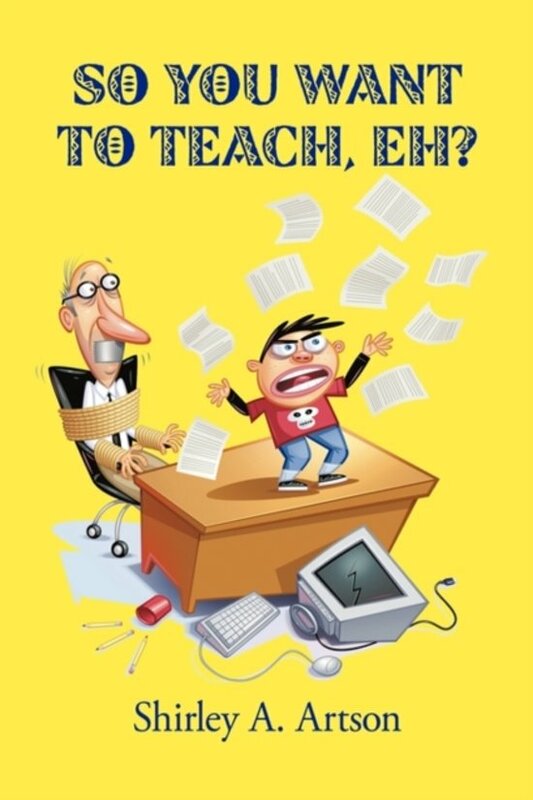 So You Want to Teach, Eh?vonden we het goedkoopst op Bol.com voor €24.99. We hebben gezocht in nieuwe en tweedehands boeken. Rechtsonderaan de pagina kan je het boek direct bestellen	via Bol	.com. So You Want to Teach, Eh? Teaching is not for wimps. Prospective teachers must be intellectually, physically, mentally, and emotionally strong to be effective in the classroom and to survive in the profession. In So You Want to Teach, Eh? author and retired teacher Shirley Artson presents an honest perception of teaching.Based on her personal experiences teaching in the Baltimore City Public Schools for twenty-four years and in private schools, Artson shares not only her early fears and doubts, but also her successes and joys. So You Want to Teach, Eh? discusses the barriers she faced as a new teacher and provides an account of how she hurdled the many problems she faced.So You Want to Teach, Eh? helps those who are considering teaching as a profession to make an intelligent decision. It also encourages those who are currently teaching to know they are not alone in their struggle. Not intended to discourage interest in the profession, Artson candidly shares her experiences to enlighten prospective educators and to prevent them from becoming frustrated and overwhelmed. Her personal story communicates how new teachers can acquire strength of will and character, skill, and knowledge by fervently challenging the many obstacles they encounter.